1. Even minor traffic accidents can injure passengers far more than indicated by the sometimes superficial damage to a car. 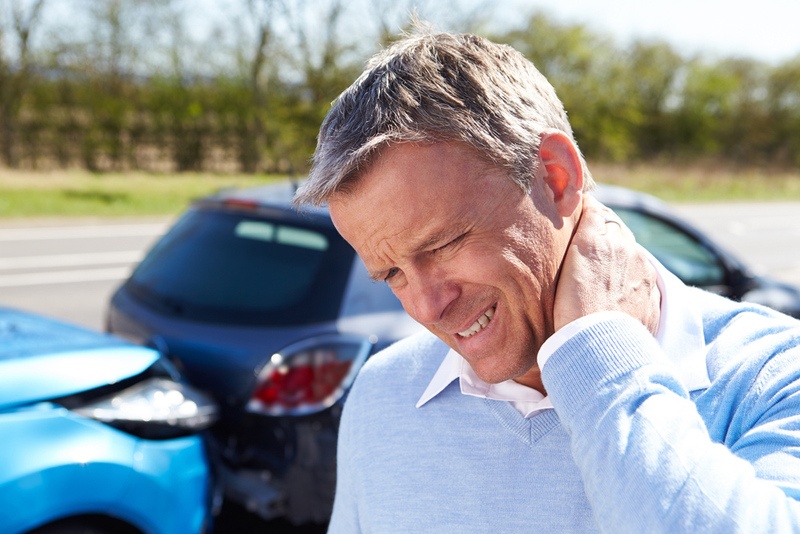 Be sure that each passenger involved in an accident gets a thorough chiropractic examination. Prompt attention to the correct spinal care, can often speed up the recovery process. 2. If your injuries necessitate a visit to the emergency room, you'll likely receive a clean bill of health and a prescription. The muscle relaxants will make you loopy but won't do a thing for the unnoticed spinal misalignment's. Stop by for a more thorough exam. Regardless of who's at fault or the limitations of your coverage, don't let the motives of an insurance company cause you to minimize your injuries. Call Humiston Family Chiropractic (828-694-0020) to learn more of how you can get the necessary help you need and deserve.